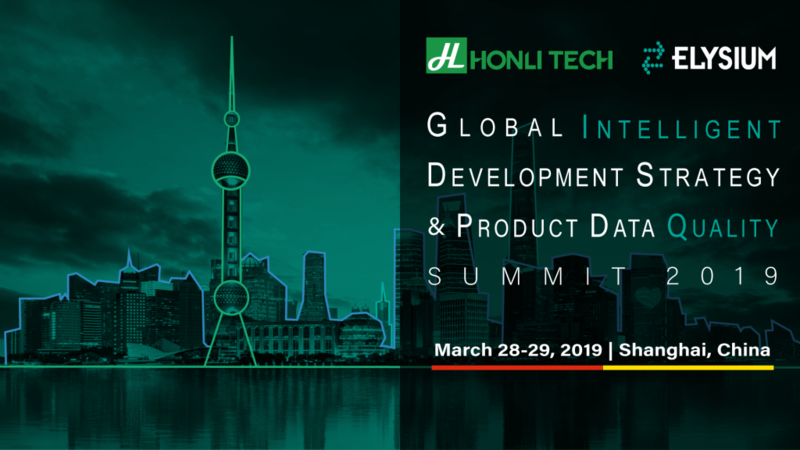 Our distributor in China, Honli Technology Co., Ltd. (Honlitech hereunder) along with Elysium will host a user summit named “Global Intelligent Development Strategy & Product Data Quality Summit” in Shanghai, China on March 28th-29th, 2019. Industry leaders in automotive, aerospace, military shipping, transportation, heavy industry, and machinery, consumer electronics along with university researchers in China will attend the summit. With keynote speeches, workshops, exhibitions, and dinners, and over 200 attendees joining, this event is one of the largest events ever hosted by Elysium and its partners. For more information about the event, visit Honlitech’s event news page (English) or for Chinese, click here.